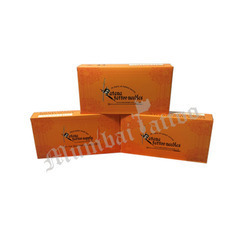 We are a leading Manufacturer of katana premium needles 7rl,7m1,7m2,7rs,7rm,7f,9rl,9rs,9f,9m1,9rm,9m2box of 50 pcs, tattoo katana needle 18rl-rs-m1-f, cheyenne safety cartridges/needles, cheyenne safety cartridges/needles - bugpins, fantom cartridge needles - box of 20 and artistry tattoo cartridge needles - bugpin (box of 20) from Mumbai, India. 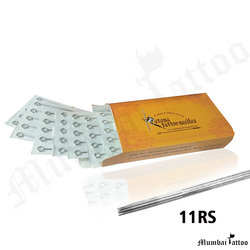 buy katana needles 18rl-rs-m1-f in offers only in 799rs box at mumbai tattoo. 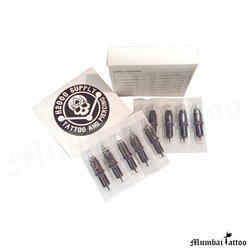 Now cash on delivery also available in mumbai tattoo supply. 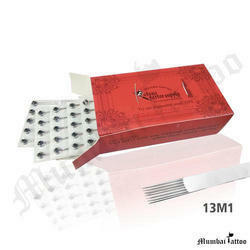 Fantom Needle Cartridges are disposable single-use tattoo needle cartridges that allow tattoo artists to set up needles and switch needle configuration very quickly during tattooing process. - All cartridges are packaged in individual sterile blister packs. 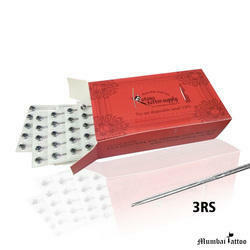 Artistry Tattoo Needle Cartridges. 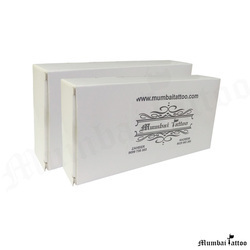 Compatible with Tattoo machines and grips. 100% E.O Gas Sterilized and individually packaged. 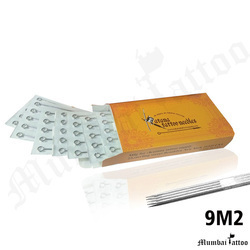 Needles made of 316 medical grade stainless steel. Smooth edges eliminate additional trauma. Medical grade plastic tips. Box of 20 Needle Cartridges. 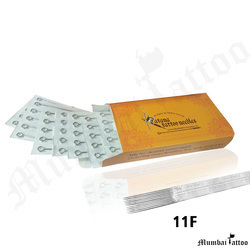 All cartridges are packaged in individual sterile blister packs. 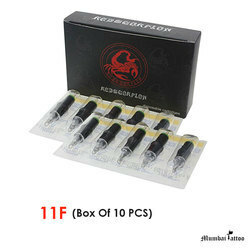 Red Scorpion Tattoo Cartridge Needles are disposable single-use tattoo needle cartridges that allow tattoo artists to set up needles and switch needle configuration very quickly during tattooing process. 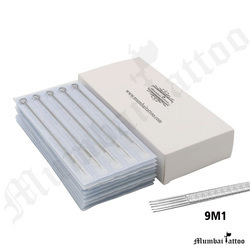 Katana STANDARD Tattoo Needles 11F High Quality Tattoo Needles Pack of 50 Needles. 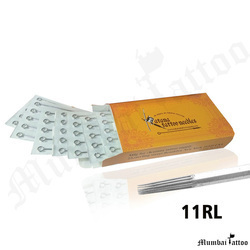 Needles no : 11RL, 1-2 Boxes = 800rs. 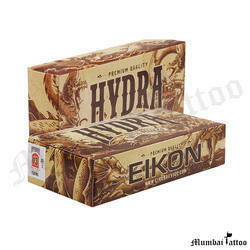 & wholesale Prices 3+ Boxes = 600rs. 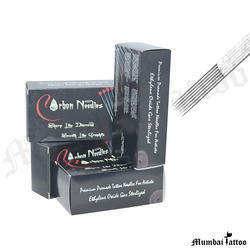 Tattoo Needles Mix box 50 pcs Best in Class Needles .Tested and used by Best Artists all over the World!! 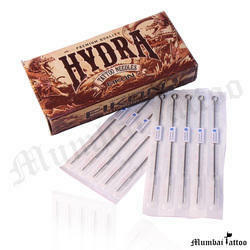 Surgical Steel - Made up of High Quality 316L metal. 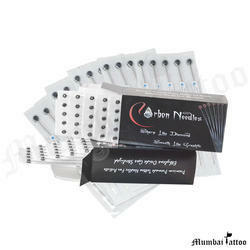 It prevents needles from curling, causes less trauma & pain. End up using less number of needles. Multi-Step Quality Process - Each needle is inspected before it goes through our unique soldering and EO sterilization Process. Ensuring same perfect quality, each time. Perfect Taper, Length & Size - Mastered based on continuous feedback received from renowned artists during our design and manufacturing process . Designed to Work - Holds ink, flows consistently, gets constant line/shade, moves as smooth as pencil moves on a piece of paper. Looking for Katana Professional Needles ?